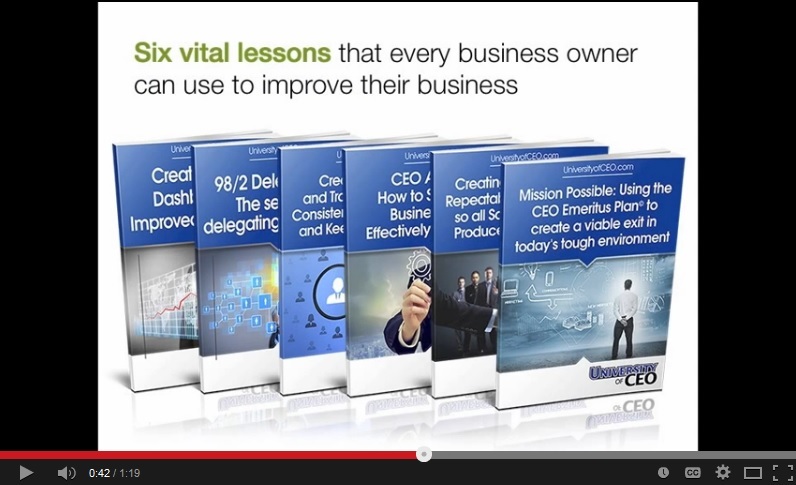 It is always an interesting debate- what is a business model change and what is not? The new travel site hipmunk.com is attempting to re-invent internet flight search. Founder Adam Goldstein has created a site which displays flights visually vs. a text format. Using Orbitz to aggregate flights, Hipmunk is starting with an additional layer of cost. The site is easy to use. Airlines are color coded. The user can easily see departure times, connection cities, and cost. The visual format is definitely a significant improvement over competitors. However, is this format simply an innovation or a new business model? how long will it take for competitors like Expedia.com to copy the visual format? Techcrunch said, “When you see the results you’ll never want to see flight results in any other format,” It’s one of those ‘that’s so obvious why didn’t I think of that’ moments.” It may take a year, but you can bet you will see this format as the default on most travel sites. So where does this leave Hipmunk’s business model? It appears that Hipmunk has a one to two year window to grab market share before its innovation can be knocked off. 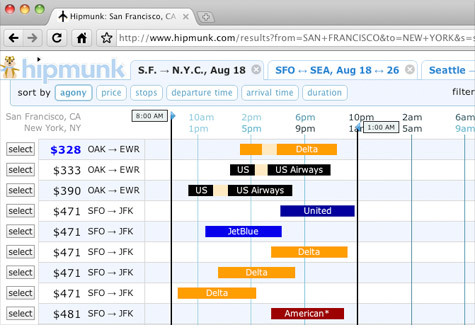 Then Hipmunk is left with a business model with lower margins than its competitors. 1) Become their own aggregator. Cutting Orbitz’ profit margin out of their cost structure puts Hipmunk on an equal playing field with the other competitors such as Expedia, Travelocity, Priceline, and Kayak. 2) Sell. Hipmunk’s technology breakthrough is attractive to competitors. By purchasing the technology, a competitor could eliminate the inevitable upcoming cost to match Hipmunks interface plus grab Hipmunks market share. 3) Expand the graphical interface to other areas. Hotels are the most obvious area for expansion. Current sites already have some form of visual presentation for hotels in a selected area. Perhaps Hipmunk’s expanded business model could include a visual representation of the hotel combined with all of the places you plan to visit so you could better choose a central location? Kudos to Hipmunk for their innovative business model. Let’s hope that Hipmunk can continue to out-innovate the competition.